Paul Crowley & Co Solicitors are experts in personal injury. Our specialist solicitors are involved with cases ranging from car accidents through to compensation claims for Holiday Sickness. Buying, selling or remortgaging your home can be a stressful time. At Paul Crowley & Co Solicitors we make conveyancing easy with your own personal Conveyancer. They say moving is stressful… Not with us. At Paul Crowley & Co Solicitors our Crime Department experts understand that being investigated or charged with a criminal offence can be a traumatic and worrying experience. For advice with 24/7 access to a lawyer... we're here to help when you need it most. Are you to be interviewed by the Police? Our Private Client team provides sensitive, compassionate support together with easy to understand legal advice, whether in planning your Estate for the future; assisting you with a vulnerable person’s legal affairs or following the death of a loved one. At Paul Crowley & Co Solicitors our Clinical Negligence experts are fully aware of the problems which can arise through someone else’s negligence and understand the dramatic and often life changing effect it can have on both you and your family. The medical negligence case for our client ‘Mrs B’ was a very complex matter concerning the failure by Whiston Hospital to timeously and properly diagnose appendicitis, as opposed to being misdiagnosed with diverticulitis. Mrs B had been suffering with vomiting and diarrhoea resulting from abdominal pain and attended her out of hours service, medical staff there gave the initial diagnosis of appendicitis and advised her to attend hospital. When Mrs B attended Whiston Hospital she was examined by a Junior doctor who was uncertain of the diagnosis, and so Mrs B was referred to a Senior member of staff, whereupon further examination a diagnosis of diverticulitis was given. Our client underwent several CT scans which did not confirm there to be any diverticular disease. The decision was taken to operate and after an attempt of a laparoscopy which resulted in a laparotomy, the findings were appendicitis which had perforated part of her appendix and had attached to the bowel. Following numerous further CT scans, a repeat laparotomy was carried out and Mrs B was fitted with a stoma bag and later had an ileostomy. Mrs B has only recently undergone an abdominal wall reconstruction. 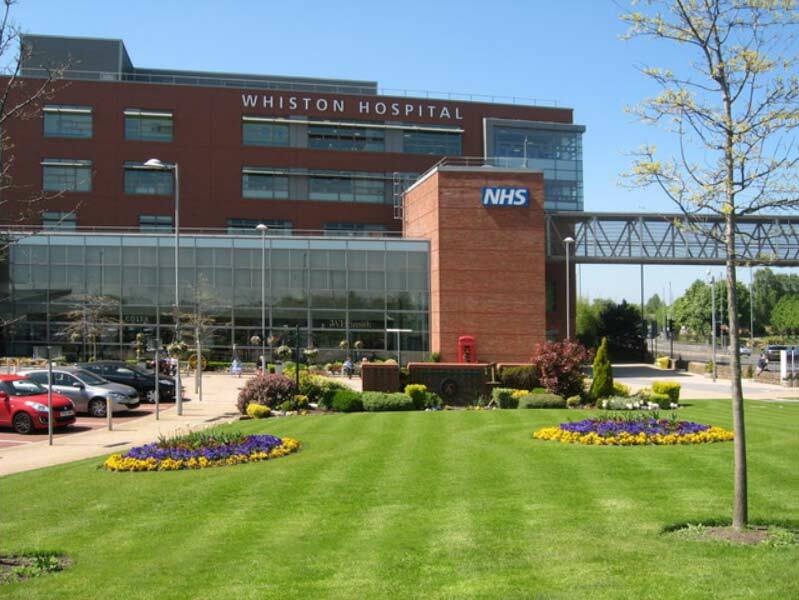 Due to Whiston Hospital’s negligence and misdiagnosis, Mrs B endured an unnecessary 68 days stay in hospital while recovering from the misdiagnosis and the painful avoidable adverse consequences which followed. When a doctor’s diagnosis error leads to incorrect, delayed, or no treatment at all, a patient’s condition can be made much worse, possibly resulting in a life threatening condition. Liability was admitted by the Trust and a letter of apology was given to Mrs B. Mrs B sought legal guidance and contacted Paul Crowley & Co Solicitors. The Clinical Negligence Department provided the client with guidance and specialised legal advice and after 4 years of investigating such a detailed and complex claim, was able to settle the claim for the client in the sum of £100,000. At Paul Crowley & Co Solicitors our Medical Negligence department are fully aware of the effects a misdiagnosis can have on a person and the additional stress experienced when faced with the prospect of pursuing a claim. Our specialised solicitors will provide you with sympathetic guidance every step of the way, making the process simple and easy to understand, providing you with a feeling of reassurance that your claim is being handled efficiently by an expert. Can I make a medical negligence claim? We offer a No Win No Fee service so contact the medical negligence department at Paul Crowley & Co. today to see how we can help you. For free no obligation advice call our specialist negligence team on 0151 264 7363, or email us. In the event you need to contact us outside normal office opening hours please call the out of hours no. 077152 06985. In the unusual event that you cannot get through on this number, please leave a message or text providing your contact telephone number and your call will be returned within a few minutes. Please get in touch if you have a question. 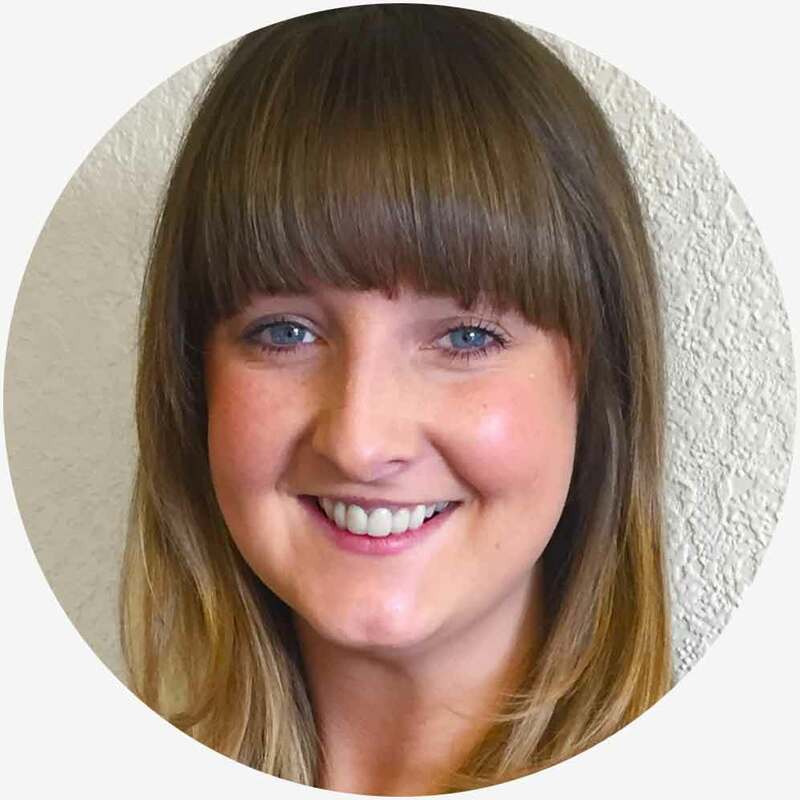 One of our team will contact you within an hour of receiving your email during our normal office hours Mon-Fri 9.00am-5.00pm. I bought a property with a complicated lease, Paul Crowley & Co Solicitors did a brilliant job of managing this very difficult purchase and sale, taking all the pain out of it for me. Delighted with the Conveyancing team. Would highly recommend Paul Crowley & Co to others.